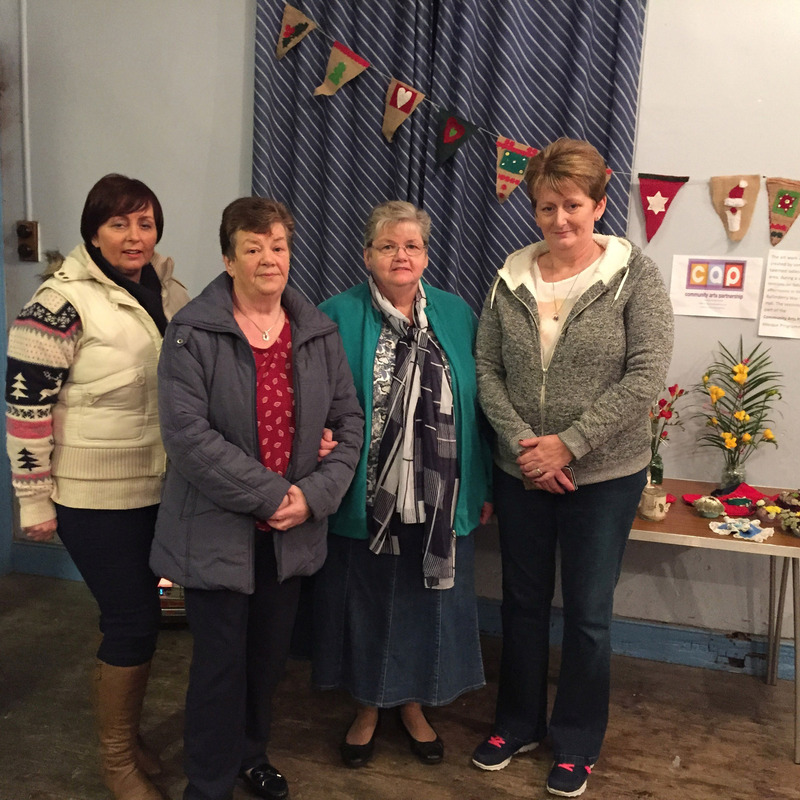 Attached images from Ballinderry Memorial Hall Women’s Art Group. Participants worked with 4 different artists on a series of craft based taster sessions. 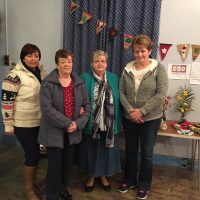 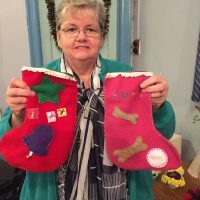 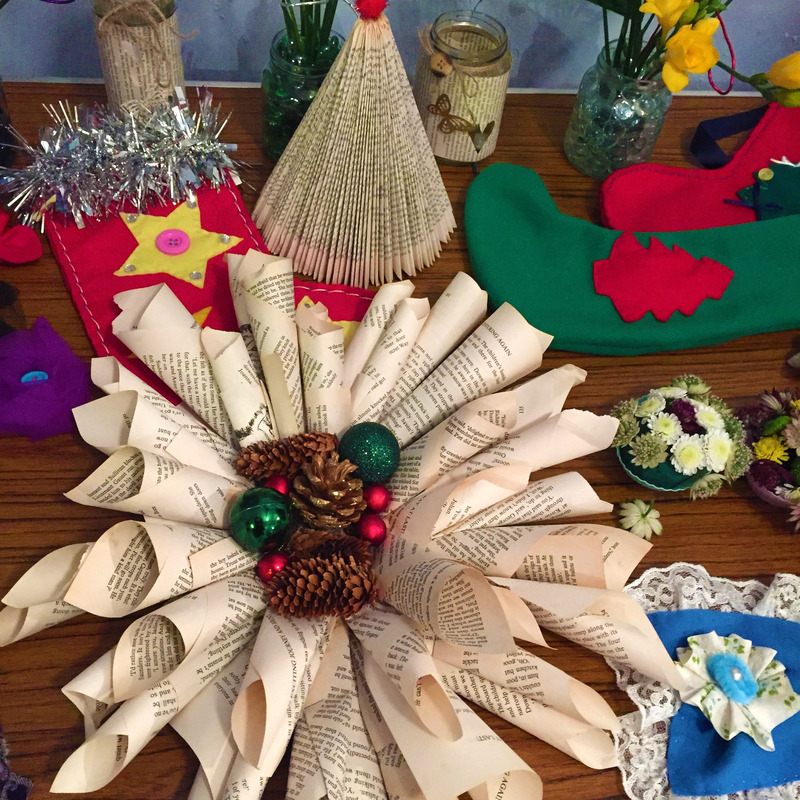 Work was showcased at a recent community Christmas event in the Hall.